Until we’re at a game, we forget how intense sports can be. 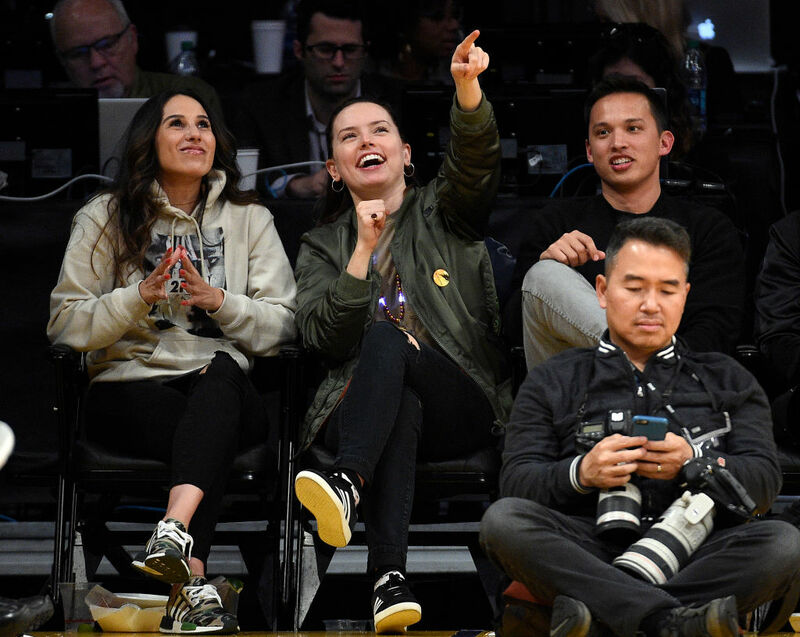 But our favorite Jedi Daisy Ridley went to the Lakers vs. Clippers game, and her adorable whirlwind of emotions reminds us how intense these games can be. We’re glad to see Daisy taking some time to do something fun, because that lady has been busy. Naturally, we can’t wait to see Daisy return as Rey for this December’s Star Wars: The Last Jedi. Daisy has also been filming the remake of Murder on the Orient Express, and we’ve all heard a bunch from that set, because Josh Gad used it as an opportunity to try to get Star Wars facts out of Daisy. 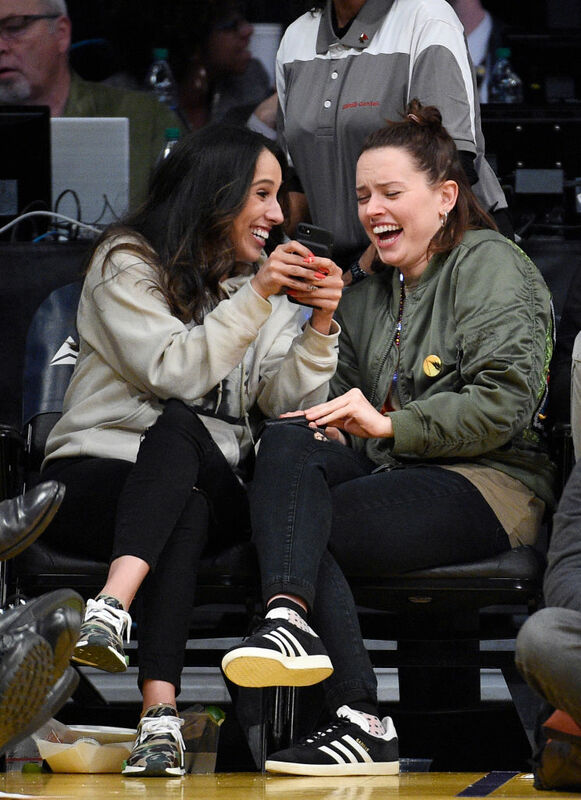 But on Tuesday night, Daisy Ridley and her friend went to the Lakers vs. Clippers game in Los Angeles. And it looks like it was a really exciting game, because Daisy went through ALL of the emotions. And we saw sad Daisy. Because her team was totally killing it. 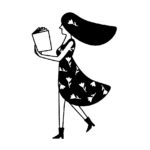 And we even saw OMG-what-a-crazy-text Daisy. Daisy and her friend clearly had a blast watching the game, which the Los Angeles Clippers won, BTW. We imagine Daisy was a little disappointed since she is wearing a Lakers necklace. We’re glad that Daisy, much like the players, leaves it all on the court when it comes to a basketball game. Even though we didn’t watch a second of the actual basketball, we feel like we totally understand what happened throughout the game. Because Daisy’s face says it all.